My not-so-little girl recently turned five, and received lots of music and lots of books for her birthday. Today, I’m reviewing something that is both. Man, oh man, I wish we’d had this book then! I could have just played the CD, opened the book to the relevant page, and let music group run itself! We’ve had this book for days, not weeks (let alone months) and already love it. The kids enjoy learning about all the animals and performing the actions, and I enjoy watching them. Which sounds like a cop-out, but the book is a very handy little prop when I’m too tired to join in the dancing and jumping. “I’ll hold this open for you so we can all see the words!” Winner. 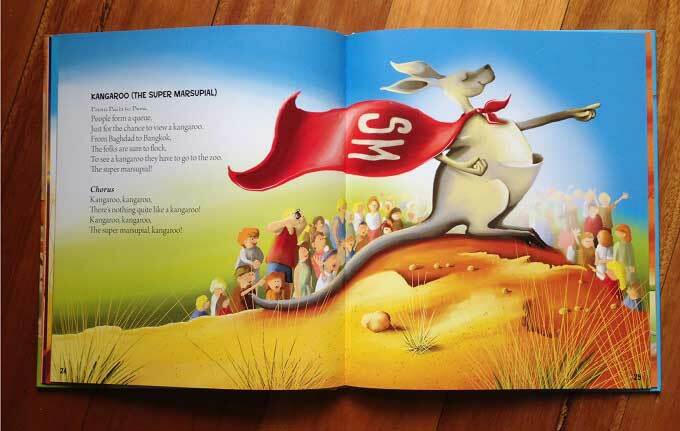 The kids’ favourite song would be Kangaroo (The Super Marsupial), mainly because they get to put capes on and pretend to fly around the living room. 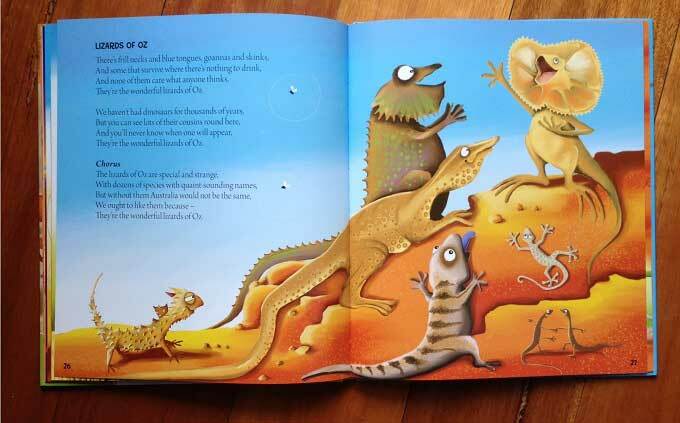 I love Lizards of Oz for the same reason that I love another of Spencer’s songs that unfortunately isn’t in the book (Where Does a Goanna Go? ): because it’s clever. 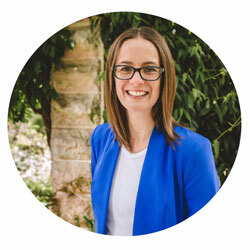 Michelle Pike’s illustrations are perfect for the fun and the targeted age group. 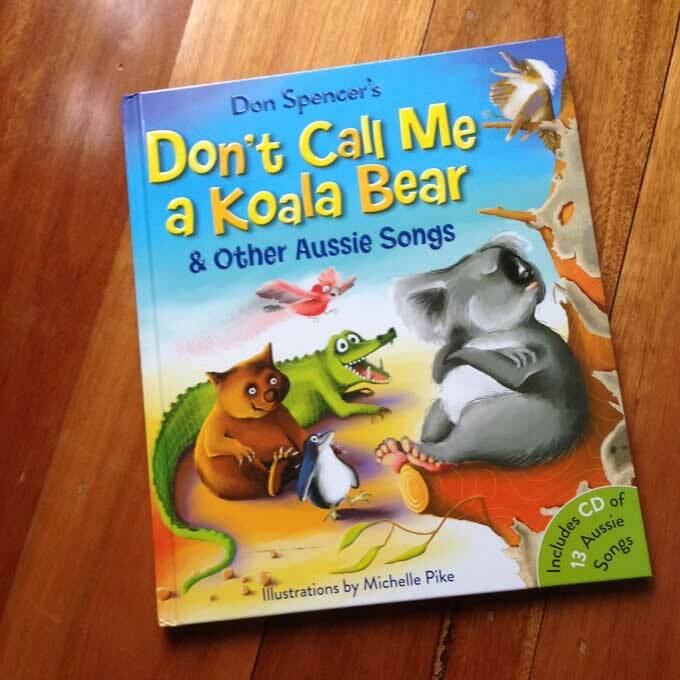 You can buy Don’t Call me a Koala Bear from Don Spencer’s online shop. Or maybe you’ll fluke upon it at Aldi like I did! Have you read (and/or listened to) Don’t Call Me a Koala Bear? What did you think? Yes, I remember Don from Play School days too! Love his work. I remember Don from Playschool! This looks wonderful, I’ll keep an eye out at Aldi for sure! It’s fabulous! Have since had a friend tell me it’s at Toys ‘R’ Us as well, so that’s worth a look. Yes! The name Don Spencer rang serious bells and it wasn’t until I got to the comments that the penny dropped. P;ay School! Of course. Hip hip hooray! Must hit YouTube for some ol’skool Play School clips. Pleasure! I hope you track it down and I hope she loves it! Great find Em. I love the look of a superhero kangaroo and Don Spencer was a favourite of mine from old Play School days! I used to love music/book combos when I was little. One of my favourites was The Gingerbread Man story which was on vinyl and came with a book (I knew to turn the page when the *ding* sounded). Ah yes, the tinkly sound when it was time to turn the page was always fun! No tinkles in this book (just the endings and beginnings of songs) but it’s no less fun. Bonus points for being in tune! Love my daughter to pieces, but yet to hear something tuneful from her. She gets more than full points for enthusiasm though. Meanwhile, little man has some serious rhythm.